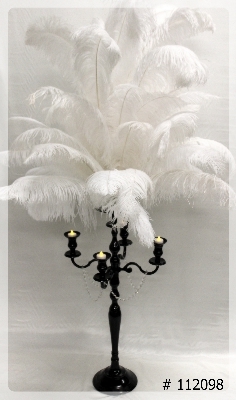 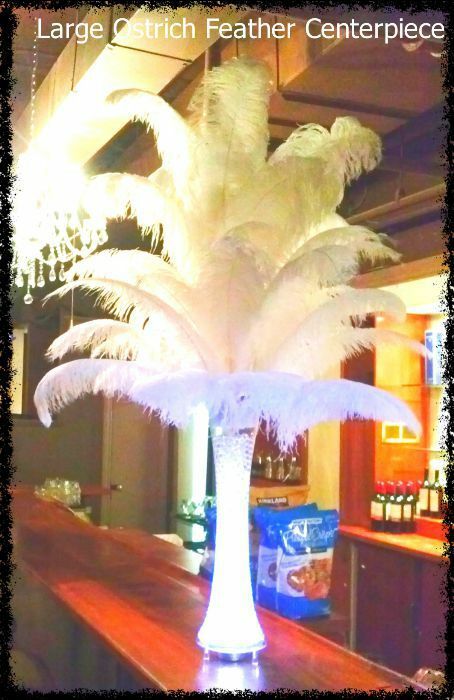 Ostrich Feather Centerpieces | Corporate Event Decor rentals Toronto. 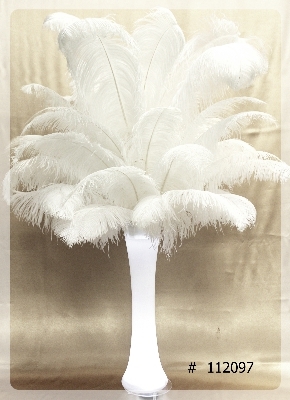 Great for your CASINO DECOR, GREAT GATSBY PARTY, MASCARADE OR ROARING 20’S PARTY. 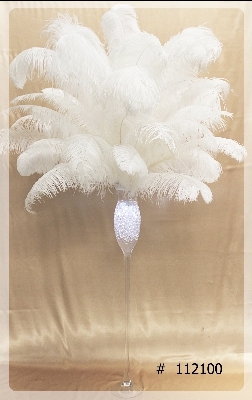 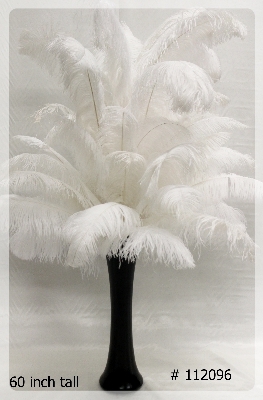 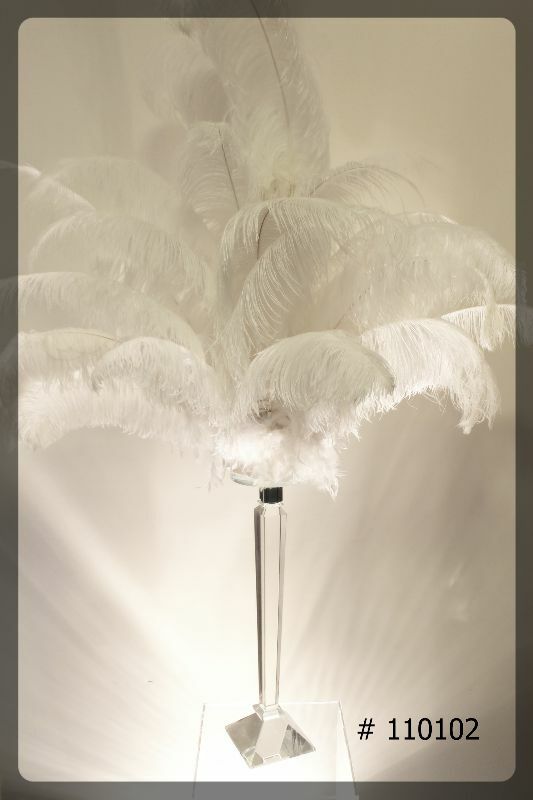 Ostrich feather centerpieces add sophistication and beauty to any wedding , Special event or Corporate event. 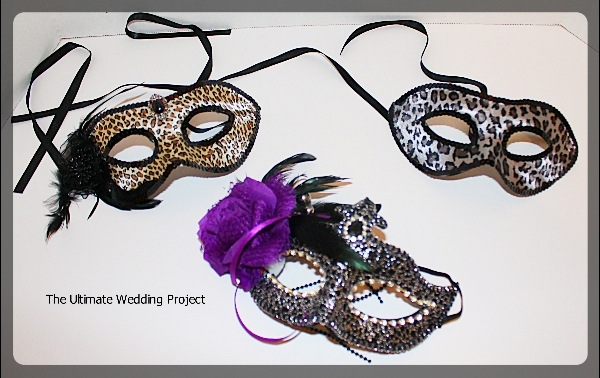 We design and create several designs at very affordable prices . 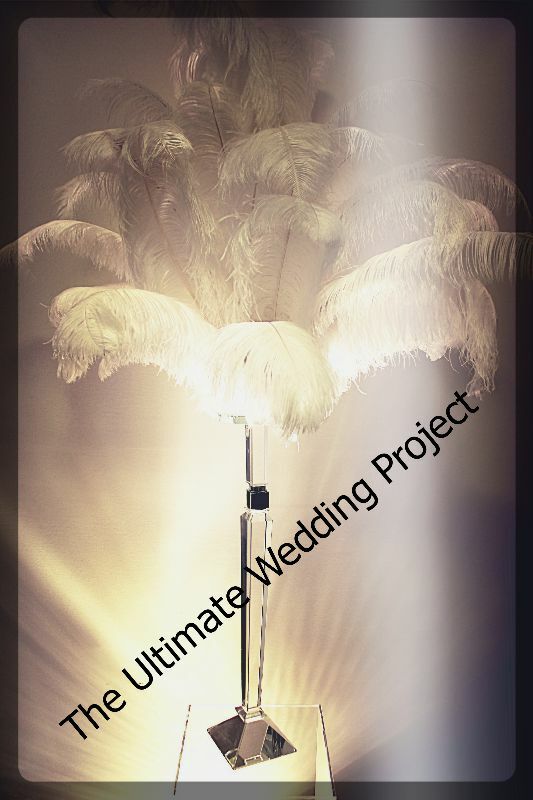 We can create your design with a white vase, black vase, clear vase with crystals ,metal thin vase or a very tall vase, we also incorporate led lights to make it glow beautifully. 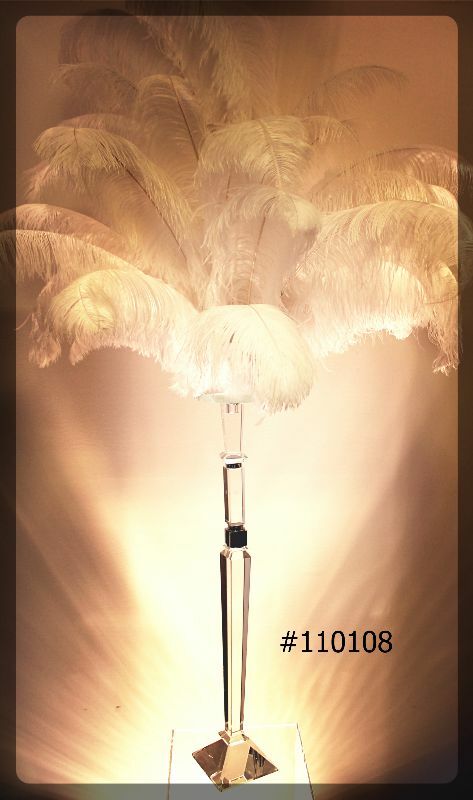 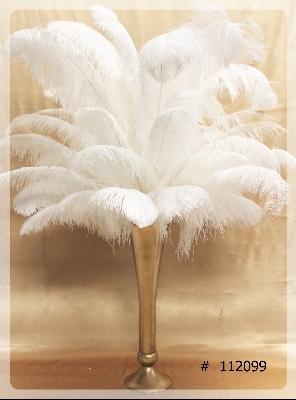 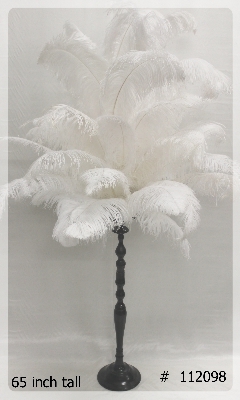 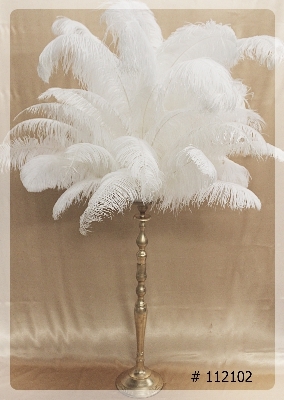 We also have Very tall Ostrich Feather on Gold Stand total 8.5 foot height for your party entrance decor. 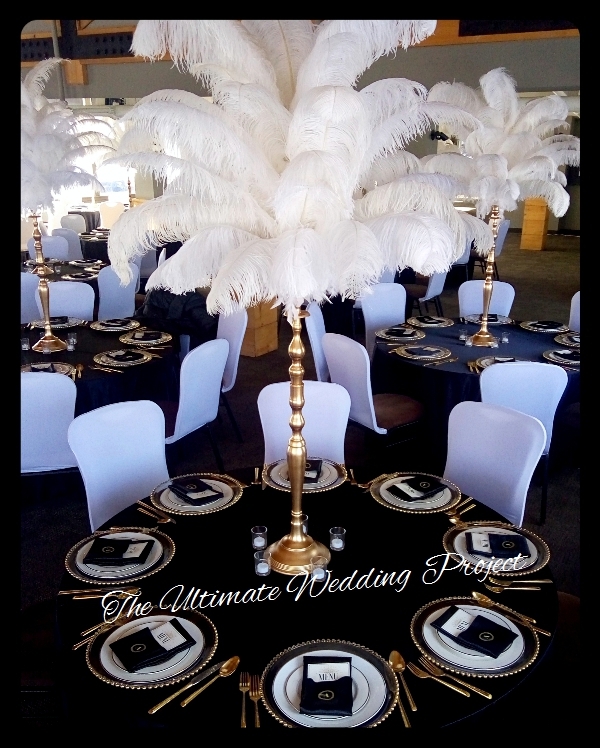 come only in white, but we can also incorporate some black Ostrich feather centerpieces as accent, send us your ideas, we will recreate them. 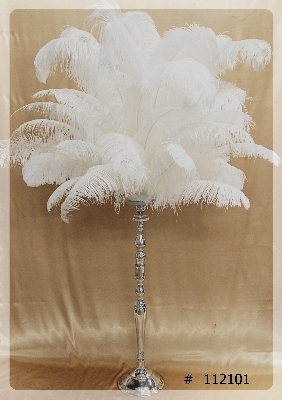 Most of this Centerpieces are 55 to 65 inches tall, they make a statement. 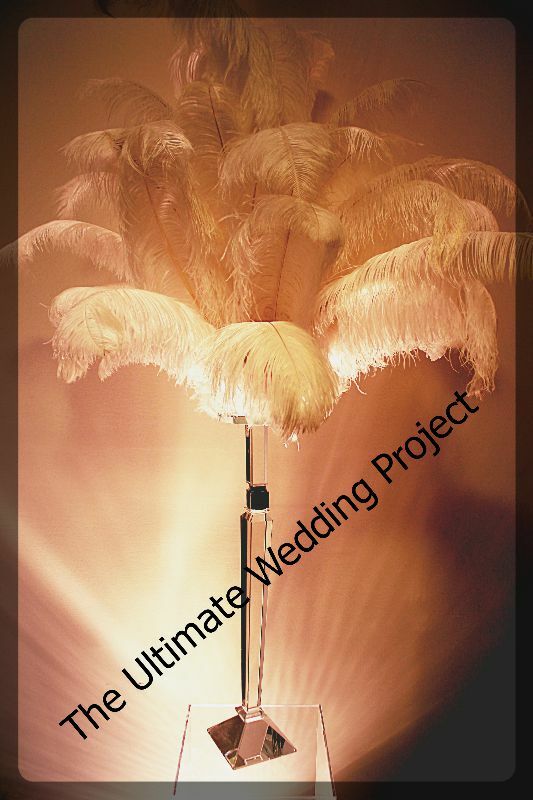 For Pricing and more information please contact us at The Ultimate Wedding Project, by pressing on the link below .